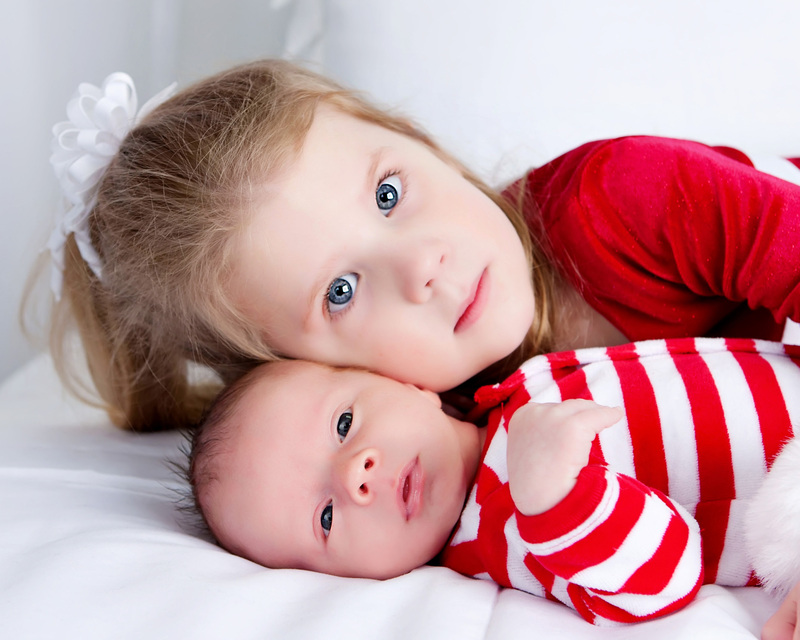 Entering parenthood has definitely been an eye-opener for me, and for my loving husband. It is so close to those commercials you see where the boy and girl meet, fall in love and then you are thrown into the snip-its of their life together. It usually culminates in mother and father bouncing teary-eyed, snot-nosed children on their knees while looking on bleary-eyed and exhausted. I sit on my couch laughing at the couple I see on television, only because I have been in that same position countless times. Bleary-eyed and living off strong coffee, it pretty much sums up the first several years of being a parent. Your brain doesn’t function properly and you find yourself putting the milk jug up in the cabinet instead of the fridge. I NEVER thought I would be one of “those” people. Oh how life can throw irony right into your face, dirt and all. After thinking on it the rest of the evening, I came up with a list that I felt fit the bill for my being a parent raising two fun-loving, crazy, wild and spontaneous children. 1. You know you’re a parent when a trip to Target or the grocery store alone feels like a tropical vacation. Who ever knew I would take shopping at the grocery store for granted? I used to breeze through the aisles, hearing the kids screaming in their carts and silently thanking God it wasn’t my cart. The first time I snuck off to Target after having my daughter I was so distracted while ogling over the different paper towels I could buy that I failed to see the support post in the middle of the aisle. And I ran the cart full-force into that pole, oblivious to the pain I was about to experience as the handlebar of my bright red shopping cart violently pressed against my ever-expanding, milk-producing remnants of breasts. Remember, this was the first trip I had taken out of the house alone after having a newborn. Because of my blatant obtuseness, I had to stop in the aisle to catch my breath and pray I hadn’t sprayed breast milk all over the floor. Yes, shopping alone and wondering the aisles of my favorite store is definitely a quick trip to paradise, perhaps dairy-free next time? 2. You know you’re a parent when your supportive, loving spouse opens the freezer to pull out yet another frozen casserole for dinner, only to find your freezer contains more breast milk bags than food. When our first child was born, I knew beforehand I was going to give nursing a shot. Whether it worked or not, who knew, but I had to try. Nursing the first time wasn’t as successful as when I nursed my second child. Maybe my body decided it was go-time or wanted to prove me wrong. But for some reason, my second delivery showed I was able to “reserve” and “store” extra bags of breast milk in our freezer. The best part was when you asked the friends who didn’t have kids yet to get something out of the freezer for you and then watch their eyeballs pop out of their heads. It’s a cheap laugh to have, but hey, parents will take them where they can get them. Let’s not tell them about the whole “pump and dump” scenario that goes along with having a night out and drinking some wine. That really gets them confused. No judgment, right? 3. You know you’re a parent when, getting up from a table full of friends, you announce to all present you are “going to use the potty.” Parenthood’s arch nemesis has to be potty training a toddler. I am now in the midst of getting our 3-year-old son potty trained and it has been a haul of poop, pee and a lot of extra laundry. Boys are busy and feel okay with having crap in their pants instead of stopping their trains from delivering goods on the Island of Sodor. Seriously? Oh, it is so gross! And because I am full-force into potty-training mom mode, I found myself the other evening announcing (in a bar, yes, a BAR) to my gal pals in a sweet, child-like voice that I was “going to use the potty, can I take anyone?” Wow. Time for a martini with that one, extra olive, please. 4. Speaking of potty training, you know you’re a parent when using the bathroom or taking a shower without an audience is a rarity. This happens EVERY DAY, my friends. The only time I can have five minutes of privacy in the bathroom is when my kids are out of the house. I swear they are born with special radars that alert them when you disappear from the room and close the bathroom or shower door. Before I can get my water to the perfect temperature I have my son or daughter swinging open the door and asking me what I am doing. I just give them the “what-does-it-look-like-I-am-doing” look, and yet, they still stand there letting all the hot steam out and waiting for a response. Being a parent means I have truly lost my sense of modesty without having a say in the matter. My kids took care of that for me, they just barge on in and start asking questions. I need better locks on my doors…maybe retinal scans would work? 5. You know you’re a parent when the kids are FINALLY in bed asleep and you collapse onto the couch, hoping to catch a recorded episode of Homeland or Downton Abbey before your body wins out with sleep. Feet propped on a pillow, blanket gently laid on you, and remote in hand, you go in for the kill. But the screen shows none of your programs. And then you hear it, the first couple of notes of “Thomas the Train” and it hits you. Your show was NOT recorded because a previous recording had been set and no one noticed when the TV asked you to cancel or switch your shows. My friends, when you become a parent, your DVR will always contain more episodes of Doc McStuffins, Mickey Mouse, Thomas the Train or Caillou than you care to admit to (and why does Caillou still lack hair at the age of 4?). Parenthood means your television no longer belongs to you when the “miniatures” are in the house. 6. You know you’re a parent when you purchase items at the store simply because it contains a “Box Top for Education” label. Ah, the old “box top.” I used to pride myself on my shoe collection. Yes, shoes have always been an addiction of mine. But who needs designer heels and boots when you have Box Tops? I have seen these things plastered on various items in my home, ranging from Kleenex boxes to protein bars. But I never realized their demand until our daughter started grade school. So now, I am full-blown into box-top hunting. Forget the bow-and-arrow or 22-gage shotgun. All you need is a keen eye and a sharp pair of scissors to complete the mission. Do I need 20 boxes of zip locks or animal crackers? Well, yes I do if it has a box top attached! Once removed and nicely tucked away in one of those zip-lock bags I will have for the next 10 years, my child will think I am the hero because we collected more box tops than Little Susie or Billy Bob in the classroom. Oh, and before I forget, send me your box tops! 7. You know you’re a parent when you eliminate the color white from your wardrobe. White, cream, pale pinks, pale blues and anything else that can be washed on “delicate” are usually weeded out after the first year of birth. I myself found this out one lovely day when our daughter, who was only 6 months old at the time, decide to vomit her entire lunch of sweet potatoes and green beans on my newly purchased white halter top (it was July). Needless to say, that garment ended up in the trash can after about 10 bleaches. Instead of these rather lovely pastel and clean palette colors, parenthood has you choosing more food and snot-resistant clothing like black, dark blue, dark brown, charcoal. Did I say black? Maroon can work to in certain lighting. 8. You know you’re a parent when you base your lunch or dinner destination on how clean the play-yard is at various fast food restaurants. I love good food way too much to consider fast food a means of sustenance. But since having kids, I have had to get creative, but as clean as possible. That means I have staked out the few places near me that my kids can crawl, play and burn energy without picking up a case of Ebola. Yes, I am the mom that has stashed hand sanitizer in her purse, various places in the car, by the back door and in my children’s backpacks. Hey, every little bit helps, right? I knew I was a parent when I found myself sitting in the room of an indoor play yard while surfing Facebook or playing Candy Crush on my phone. All the while my children are climbing in bare feet (which isn’t allowed), running around and not eating the $5 kid’s meal I purchased for each of them. Oh, why can’t I be sitting in the tasting room of a Napa vineyard?? Those are just a few things that I found to define me as a parent. 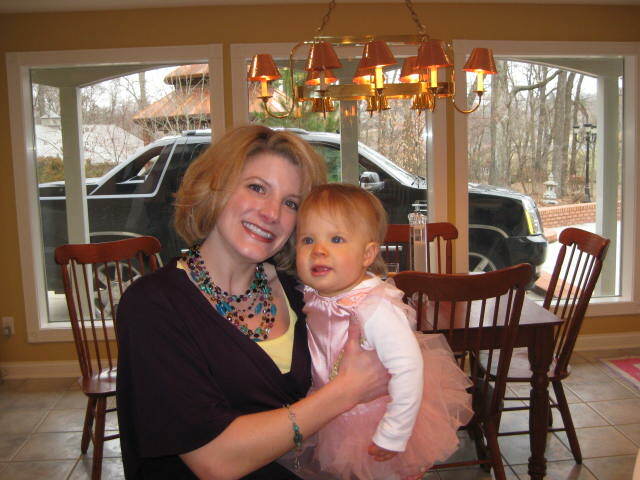 Parenthood has been full of wonderful moments, first words, huge hugs and lots of laughs. Parenthood has also shared some dark sides, such as yelling matches, time-outs and cancelled babysitters. But it is a role, a task that I have to respect because it shapes me everyday, like a child shapes a container of play-dough. I am far from being perfect as a parent, but I figure if I give it my all then I have to do something right along the way. For you parents out there, I know you have your own “you know you’re a parent when…” and I would love to hear your stories. Please share with me, so we can laugh together at what life has thrown us. If you haven’t had the pleasure of seeing your DNA reproduce with arms, legs and a brain that contains opinions, I hope you read this and laugh with me, because I am one of those people that have to laugh through life to drudge through all the muck and junk that comes with it. The start of a new year brings typical resolutions to eat better, work out more, etcetera and etcetera. With all these new “regulations” and “requirements” we put on ourselves, it is prudent to remember to start slow and give those tired-out, unused muscles a good stretch. I am not talking Stretch Armstrong stuff here—what I mean is by preventing injury, muscles feel the need to bend and pull a little before they are forced to go Mach 10 on a treadmill. For a gym rat like myself, I am constantly surfing the Web or reading various fitness/nutrition magazines to learn new and essential things I can do for my overall health. It is always a goal for me to do what I can to prevent injury, disease and physical strain on this one body I have to live in. Which leads me to the subject of this article: fascia. What is “fascia?” No, I didn’t mean to type the word “facial” and just misplaced a couple of letters. For those who have studied the human body, you probably know what this miracle organ is, and why it is so important to our health. 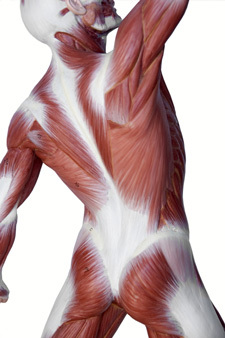 As for the rest of us laymen, fascia is the connective tissue that acts very much like a thin stocking over our bones, muscles and other connective tissues. If you think about peeling an orange, and the thin layer that covers the pulp, our fascia acts in a similar manner. It keeps all the important stuff in our body in one place. We all are born with fascia, but how we treat this little miracle organ creates the path to how our body responds to everyday stress and activity. There has been lots of traffic on this subject, the fascia. Goop.com had a great article several months ago highlighting a personal trainer by the name of Lauren Roxburgh. Roxburgh lives and teaches in California and for over 20 years she has studied the body, mind and spirit (she has a degree in nutrition and exercise science and is also a structural integration practitioner, A.K.A. fascia expert). Roxburgh, now dubbed the “Body Whisperer” by some of Hollywood’s most elite celebrities, created a program that is dedicated to stretching and exercising the fascia. Her weapon of choice, you ask? A basic foam roller, the kind you see lying around in the corner at your local gym. Roxbourgh claims her classes give her clients the opportunity to lengthen the muscles, improve overall alignment and even alleviate pain. Roxburgh has a book coming out in 2016, and I plan to purchase it so I can read more about her methods with this fascinating part of the human body. If you want to do your own research on her, she is on Facebook, Instagram, Twitter and Pintrest. Or you can simply type in her name in any search engine and find pages of great information. After reading about this woman, and what she has basically spent her life researching, I wanted to learn more about the fascia and find out a way I could work on mine since the chance of having a private session with her is slim-to-none. Aside from Hollywood celebrities and professional athletes getting their fascia worked over by Roxbourgh, it harbors the question as to what we can do in our own environment and time to help “work out” our own fascia. One thing to remember is fascia tends to be a fluid system that needs constant hydration. The less hydrated our body, and our fascia, is the greater risk for tears and ruptures. For example, I left a wishbone out on the counter the other day for my daughter and I to pull apart when she returned home from school. It sat on the kitchen counter all day, drying out and becoming brittle. When it was time to see who got to make the wish, my daughter and I both lost out because the bone was so dry it shattered into several pieces. Fascia can do the same thing if left without hydration, like a dried-out kitchen sink sponge. Remember everyone telling you to drink plenty of water? Well, there is still a lot of truth and necessity to that piece of advice. If we know that working the fascia out like any other muscle group in our body is beneficial, what exactly do we need to do? For starters, switching up your workout routine is a great way to shake things up. When a certain body part is consistently used without proper training and stretching, it can become weak and susceptible to injury. If you are an avid gym junkie, think about alternating days for running, doing the elliptical or some other form of cardio workout. Take a few group classes to change the way your muscles move. It can be beneficial to the metabolic system as well as the muscular structure to change things up and make our muscles “think on their feet” so to speak. Ever tried yoga or Pilates? That is another area to get the fascia stretched and strengthened. A good friend of mine owns a yoga studio in the town where I live, and she is skilled and knowledgeable in various forms of yoga, body flows and vinyasa classes. 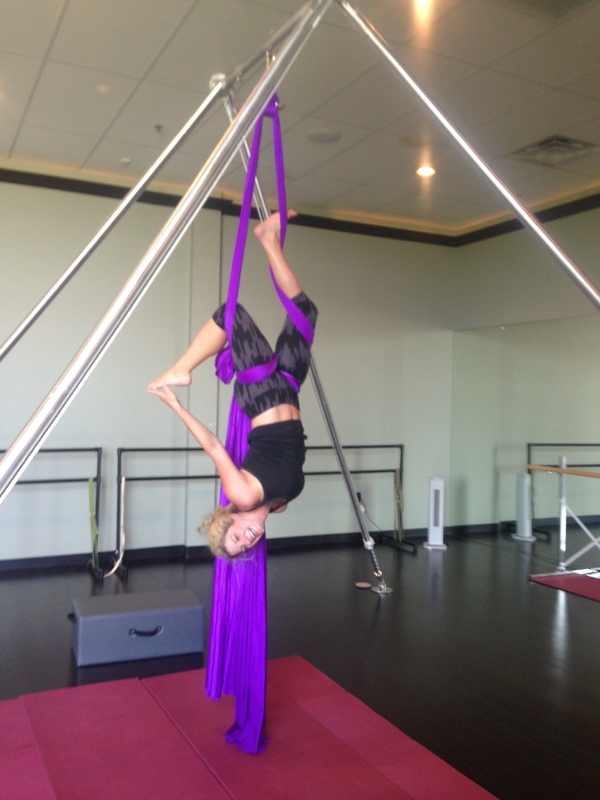 Most recently she has started up an aerial arts program at her studio, which I have been a diligent student for the past six months. When it comes to working out my fascia, I now realize this woman sees it accomplished properly each week! And I thank her for it. Remember to hydrate, hydrate, hydrate! Keep in mind that with fascia, “it’s all connected.” Like the song we learned as kids about hipbones and leg bones being connected, so goes for fascia. When you get an injury in the foot, for example, and you have weak fascia, chances are you will eventually feel some pain in your hip or even the lower back. Left unchecked, you could see that pain work its way up the body. Ouch! Keep the spring in your step! Get physical every day, even if it means a simple walk or parking in the far end of the lot to have a longer hike into the grocery store. 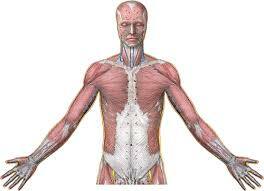 Fascia is the largest sensory organ in our body, greater than the human retina. We keep our eyes in tune with glasses, contacts or yearly examinations. Why not do the same for the fascia? Consider buying your own foam roller (Target, Wal-Mart, Kohls carry them). Find some stretching routines you can do for at least 10 to 15 minutes each day. Perhaps I am a nerd for being so interested in this subject, but I have had plenty of injuries in my lifetime, and plenty of injections to help those injuries. So I completely buy into the idea of keeping this amazing organ functioning to its full potential. Had I been more conscientious of that a couple years ago, it may have saved me a few visits to the orthopedist office. For my resolution this year, here is what I plan to do. I am going to pull my own foam roller out of the closet, look up Rosburgh’s specific plan and start the stretching process. Because one thing is for sure, flexibility is a necessity to maintain a well-balanced life. Of course I can incorporate wine into about any subject, and fascia is one of them. When I was thinking of the connection between this awesome organ and my favorite drink, it dawned on me the relationship exists between fascia and grape skins. For a winemaker, knowing when to pick the grape can make or break a harvest. 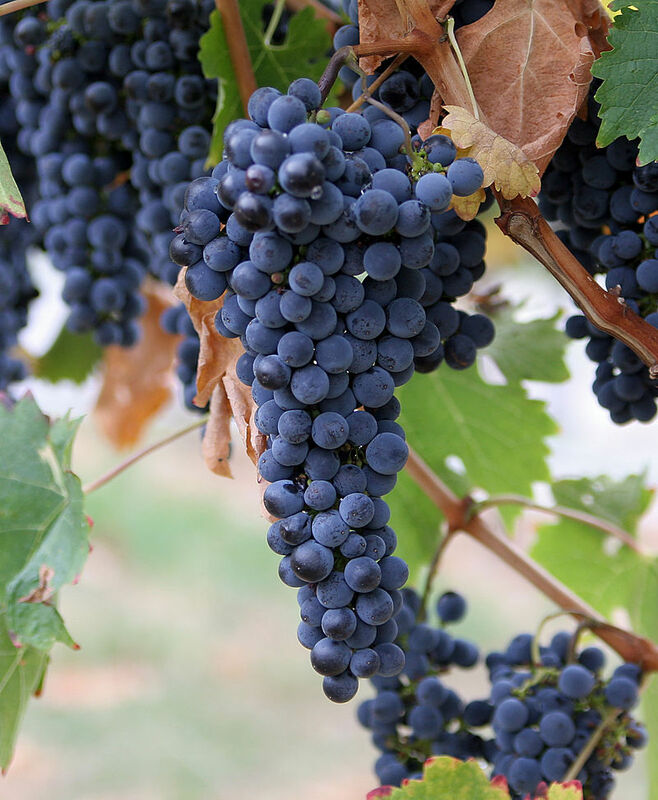 Pick a grape too soon, and your wine can turn out too tannic and higher in acidity. Pick a grape too late, and your wine can turn out to be too flat in taste, smell and body. When it comes to making the perfect vintage, it is safe to say the skins of a grape can play a pretty large role, especially for red wine vintners. It plays a part not only in the color of the wine, but also in the taste. How a winemaker chooses to begin the fermentation process will determine how the skins are treated. Some winemakers, depending on the type of wine they are producing, will use maceration. This process, mainly used with red wine, allows crushed grapes to mellow with the skins, seeds and even branches. It can help bring out softer tannins and unique flavors. Much like the way our fascia plays an integral part in our physical well being, grape skins can affect how a simple piece of fruit can become something splendid and pleasing to the palate. The next time you decide to have a glass of wine, whether it is white or red, think about what the skin served to help bring whatever flavors and aromas you find floating out of your glass. Some of the biggest triumphs and treasures can come from something very thin and very fragile.